There is nothing better than to see a smile on a child’s face. We want your child to celebrate their party with magic and excitement. 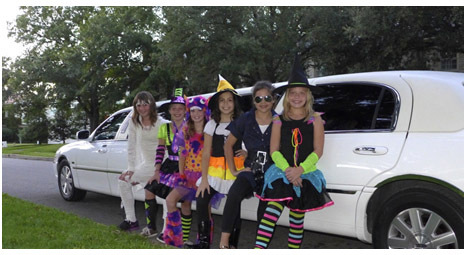 What could be cooler than for a kid to load his friends into “his” limousine and show them just how important he is. We want to take you away from the everyday birthday and show your child something different. We know that safety is first and foremost the most important thing with your child and we want you to know that it is with AAA Limousine as well. Our drivers are very qualified and experienced. We only hire the best as to provide you with the same.